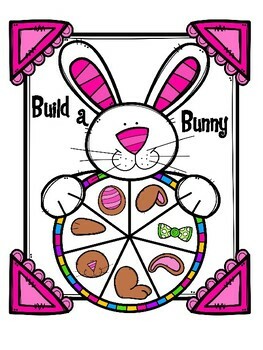 Easter parties can be a smooth and pleasant experience with the right tools and the right plan. 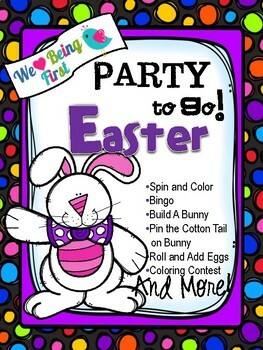 We created Easter Party To Go party package to share with others some of the things we have learned after many years of trying to manage the unmanageable. 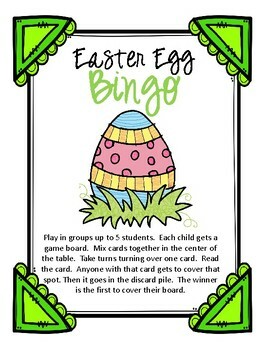 In this packet you will have games to print and play, making YOUR day fun as well. Check out the table of contents and preview to see what all is included in this 38 page set. If you have questions or concerns, please email us at iheartbeingfirst@gmail.com before you purchase. HAPPY TEACHING!!! Thank you for looking!! 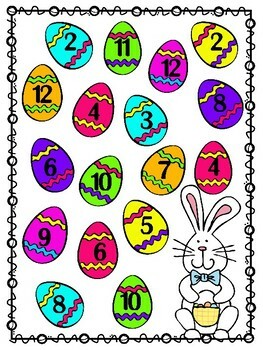 Check us out at weheartbeingfirst.blogspot.com.